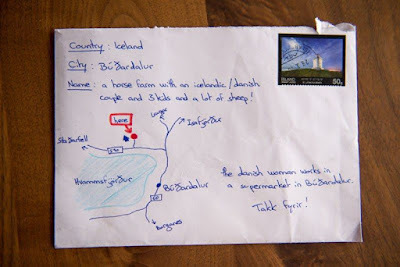 A tourist who returned home from a trip to Iceland wanted to send a thank you card to the kind family who let him stay at their farm. However, he had no address and didn't recall the family's name. 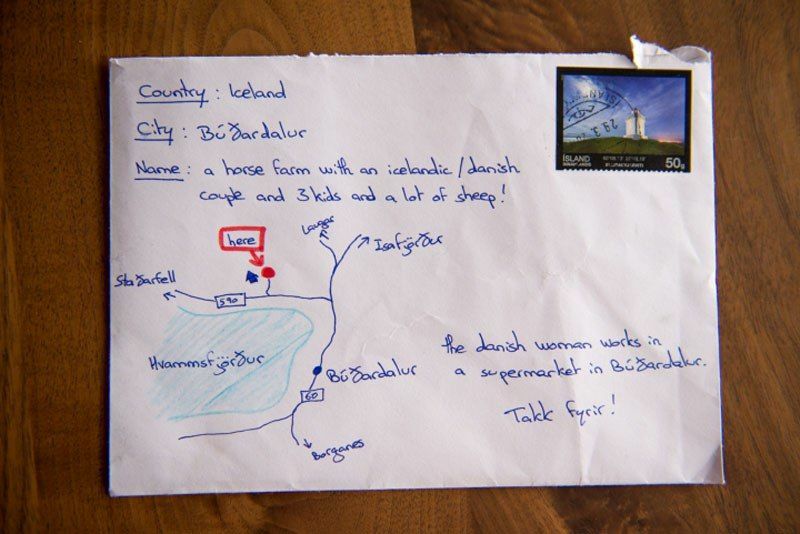 Amazingly, the letter was delivered and the envelope has since gone viral. Now that's a good postal service!